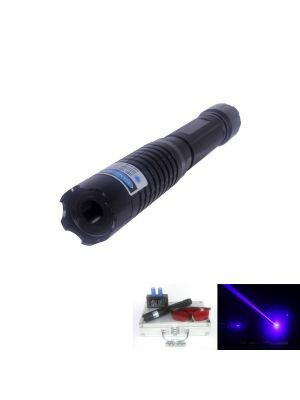 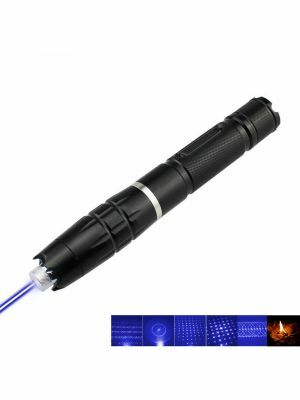 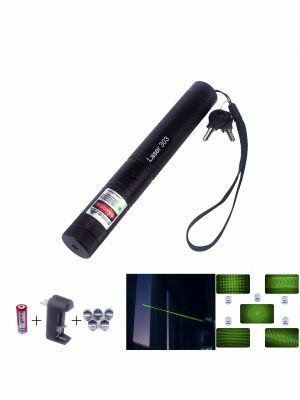 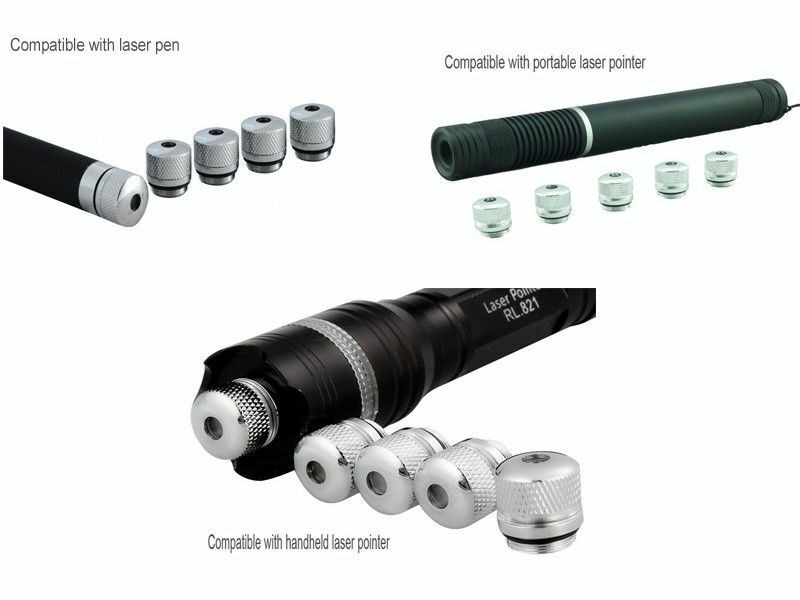 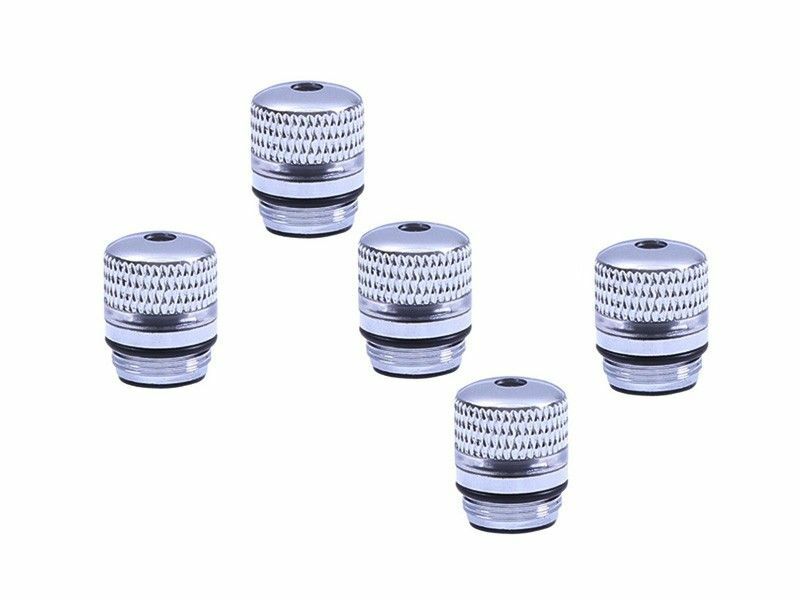 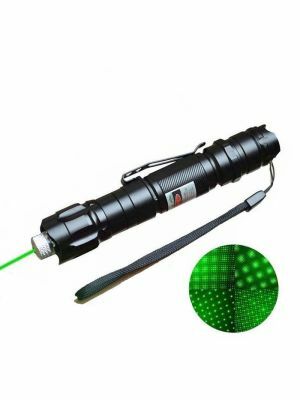 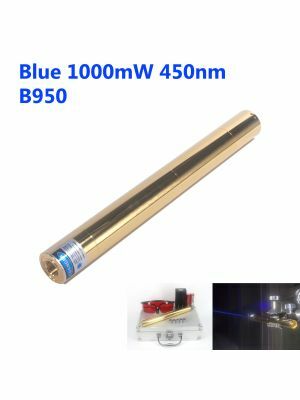 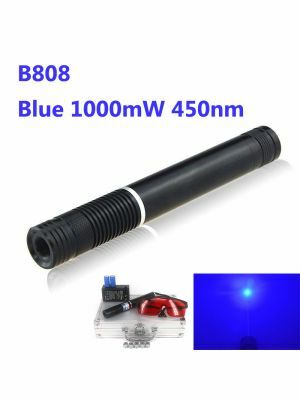 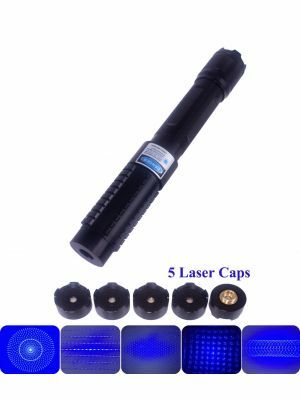 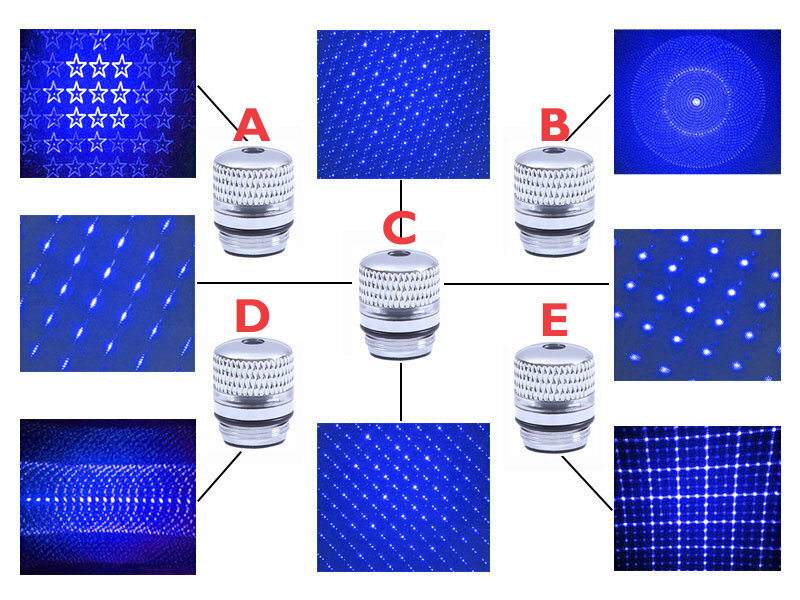 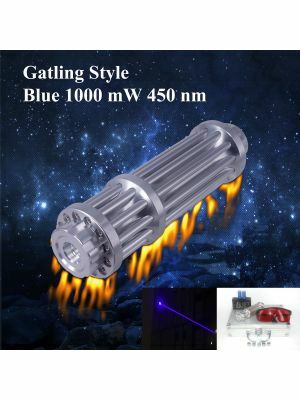 φ11.28mm Changeable Pattern Lens, compatible with almost all laser pointers with interchangeable lens design(Click here to see all interchangeable lens laser pointers ). 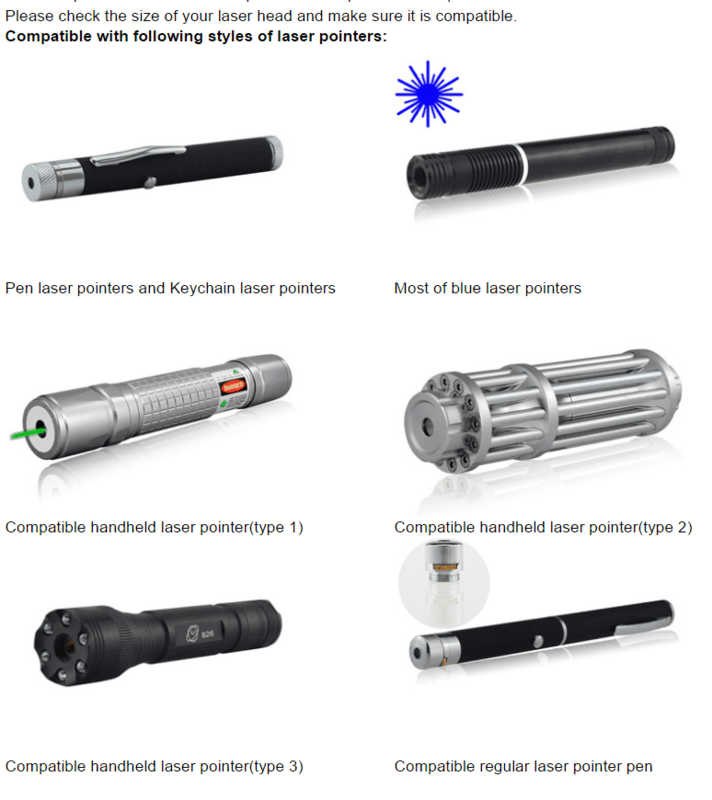 There are 5 models available for now. 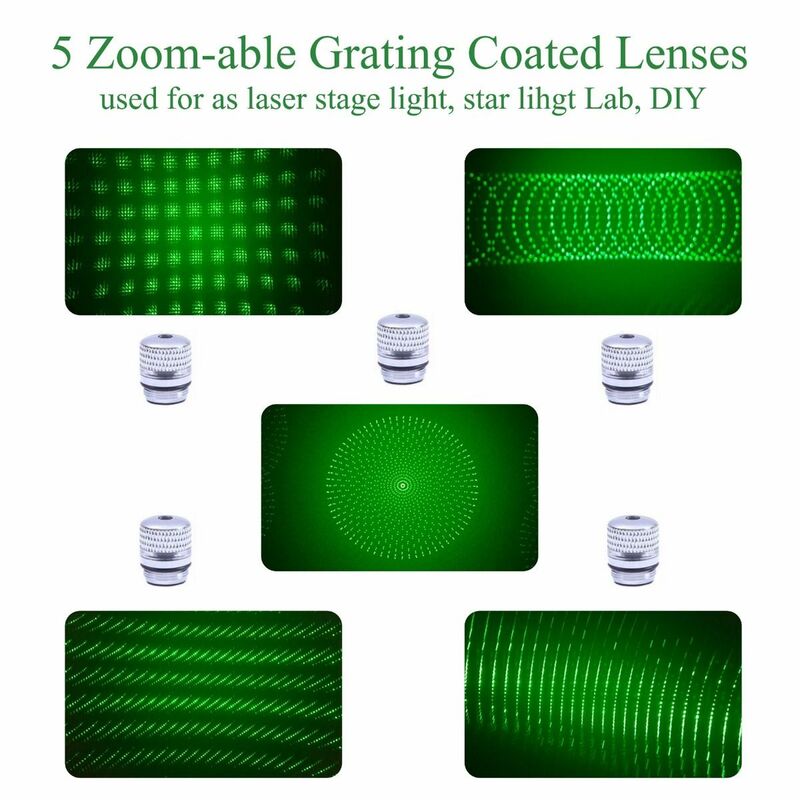 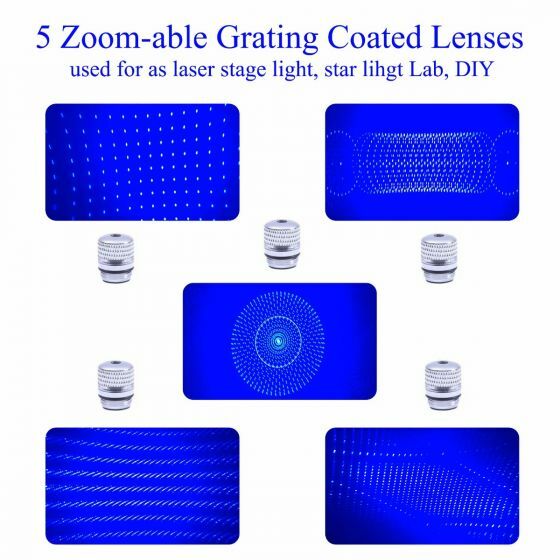 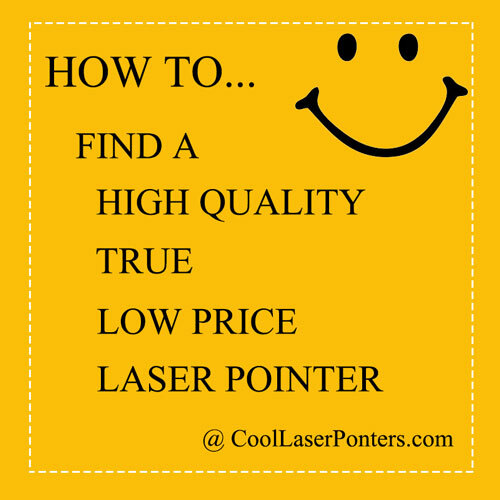 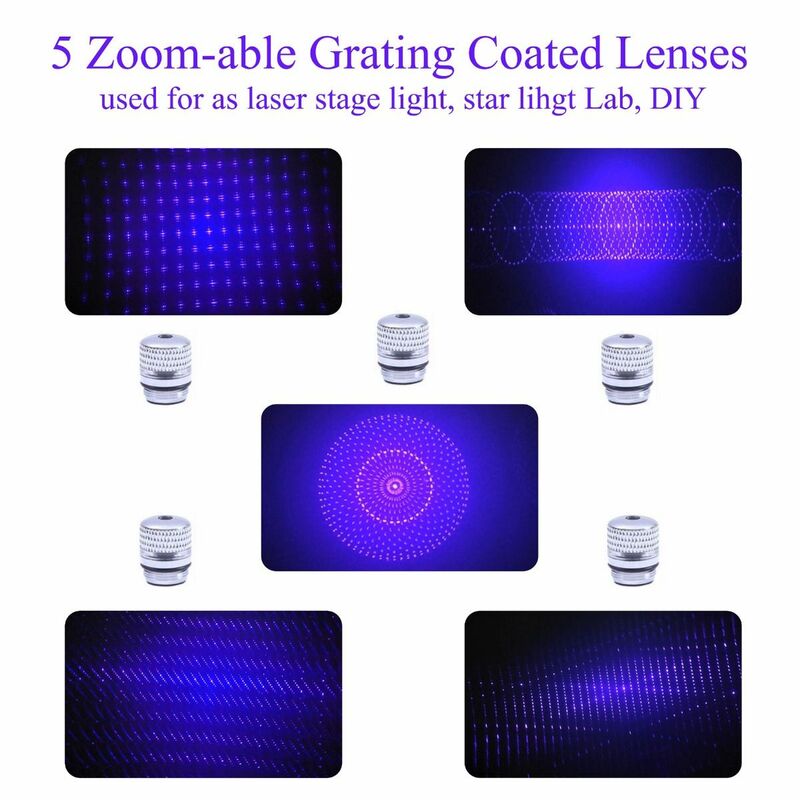 This package includes 5 pieces of lenses.